Late last year, Intel introduced the Core i7 series of desktop CPUs, based on its Nehalem architecture, and more recently a full range of workstation/server Xeon 5500 series CPUs based on the same architecture. However, although these new CPUs deliver amazing performance they also draw a lot of power so emit a lot of waste heat. As a result, Harry and the guys at Custom PC have spent the last few months trying to find the best way to keep a Core i7 cool - especially when it's overclocked. 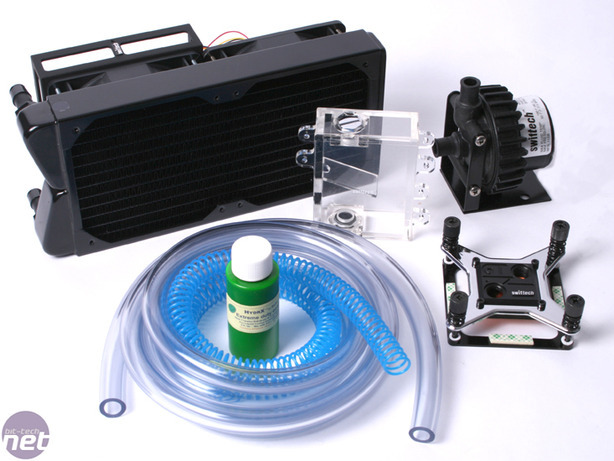 Although we've found some great air coolers, this is the first time we've taken a look at a water-cooling kit specifically designed for Core i7. 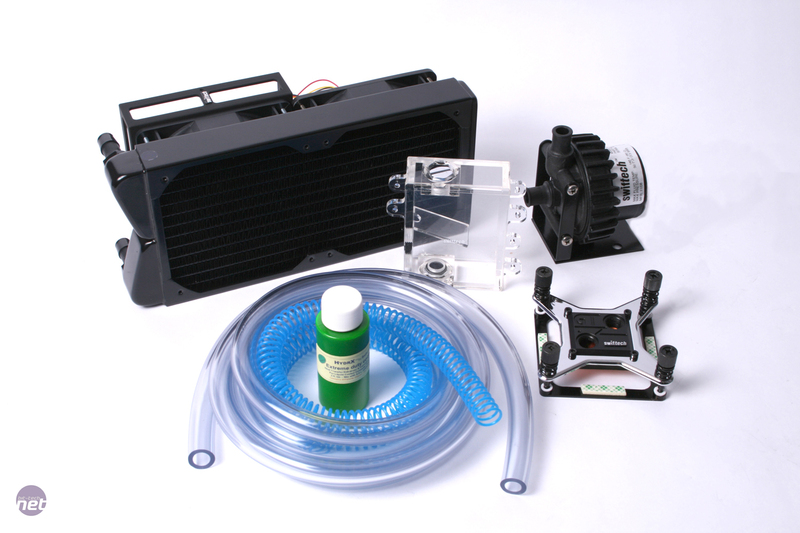 Yes, we know there's a certain elitism in the enthusiast market about buying a water-cooling kit rather than separate components, but what makes this kit a little different is that it comprises a selection of high-end components - not bargain basement bits that struggle to outperform an air cooler. The benefit to you is that the box not only includes all the major accessories you'll need to watercool a Core i7 CPU, but also all the fixtures and fittings you might need. This means you shouldn't run into the infinitely annoying situation of ordering a load of watercooling components from your favourite etailer, only to find you're missing some barbs/clips when it comes to putting it all together. In addition, while the Apex UItima isn't specifically designed as 'my first water-cooling kit', it does include a fully-illustrated 17 page A4 manual with a step-by-step guide on how to assemble a loop. Picks up where the Edge leaves off. Boston Limited has announced the world's first total immersion cooled server, the LSS 200.